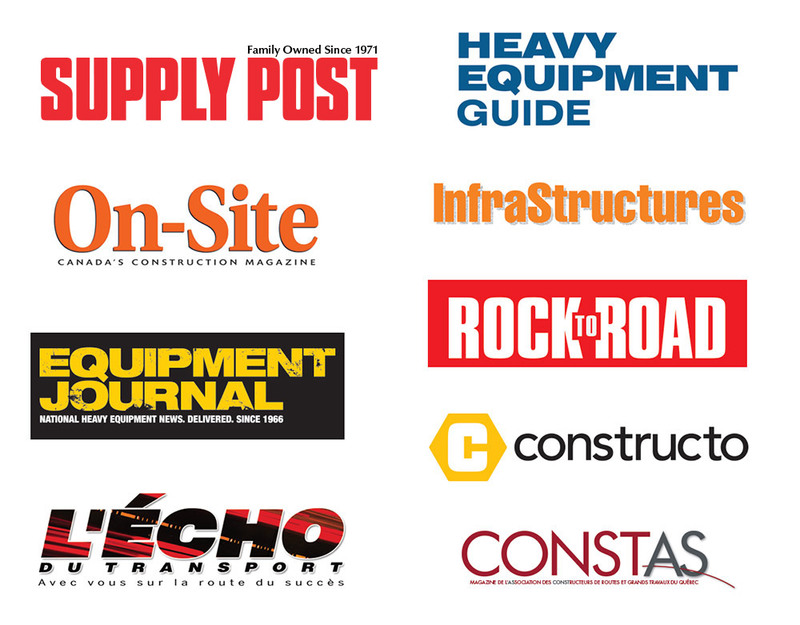 Montreal, QC – Thousands of professionals in the heavy equipment industry are already registered for Expo Grands Travaux, one of the largest events of its type in Canada. The event makes its highly-anticipated return to the Olympic Stadium in Montreal April 27 and 28. Held every two years, the last edition in 2016 welcomed 12,676 visitors and featured over 200 exhibitors displaying tons of heavy equipment for projects of all sizes. The show will aim to continue its track record of bringing together qualified buyers, prospective new clients and exhibitors. Master Promotions Ltd. has been producing trade shows, consumer shows and conferences in Canada since 1973. Managing in excess of twenty-five events annually, Master Promotions Ltd. is Canada’s largest independent trade and consumer event management company. For complete company information and event schedule, visit www.masterpromotions.ca..